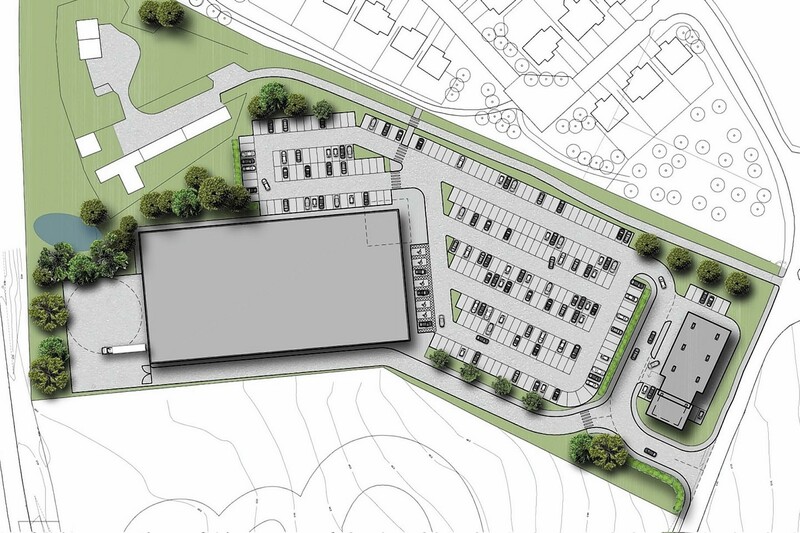 These are the first images of a new supermarket planning proposal for Stonehaven – one of the biggest towns in Scotland without such a shopping facility. Brothers David and Richard Strang Steel are behind the New Mains plan, which they say will create more than 200 jobs and provide a 4,000 square metre supermarket and a petrol station for the community. To ensure its integration with the local area, the development will also include the provision of a shuttle bus, and even public electric bicycles – the first of their kind in the region. The site is located alongside the new Aberdeen Western Peripheral Route/A90 junction. David Strang Steel said he was hopeful the scheme would go before the Kincardine and Mearns Area Committee as early as March. He said: “This issue has been a bone of contention in Stonehaven for many years now, but we think these plans offer a positive step forward for the community. “We’ve done plenty of research and looked at other towns across Scotland and it is remarkable that a place as big as Stonehaven does not have a supermarket. “Inverurie has five of them, Tain has three, and Huntly has two major supermarkets, so it isn’t surprising so many local people in Stonehaven feel they have to go outwith their own town to do their shopping. 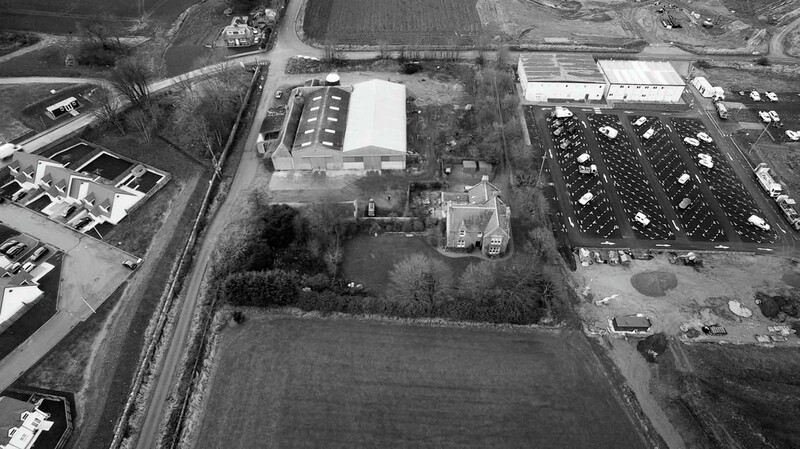 “At the moment there is 72% retail leakage, whereby the public go into Aberdeen or to one of the communities I have already mentioned, so I would hope the New Mains site would persuade people to stay in Stonehaven. Mr Strang Steel admitted it is unlikely construction will start immediately even if it gains approval from Aberdeenshire Council. He said: “We are applying for planning in principle and there could be an allocated site this year.